M. Gardel joined Toyota Motor Europe as Vice-President of External Affairs & Environmental Affairs in 2010. In 2002 he joined Toyota France as Vice-President & General Director and was promoted to the position of President & COO in 2007. In 1988 M. Gardel joined BMW France as General Commercial Director and moved to Rover in 1997 where he was appointed Chairman. M. Gardel became Chairman of Fiat Auto in France in 1999. 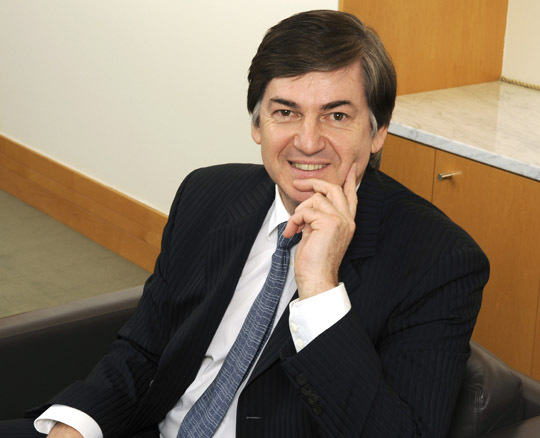 M. Gardel started his career in the automotive industry in 1980 with Ford France, where he held a number of positions before being appointed to Director Sales Planning & Distribution. In 1987 he joined Jaguar France as General Director. In 1978 M. Gardel graduated in Political Science. He also holds a doctorate in Business Law and diploma’s in European Law and European Institutions & Strategic Management.